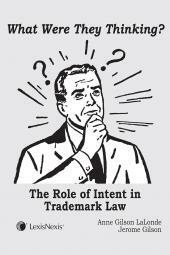 The official compilation of North Carolina statutes, fully annotated by our expert editorial team. 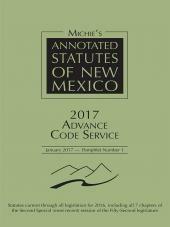 The General Statutes of North Carolina Annotated provides users with the OFFICIAL version of the North Carolina statutes, including guidance from the North Carolina Revisor of Statutes on codification decisions and annotation content and placement, from the same official publisher that has produced the General Statutes for over 70 years. North Carolina practitioners know there is only one source they can trust for comprehensive coverage in annotated North Carolina primary law –the General Statutes of North Carolina Annotated. 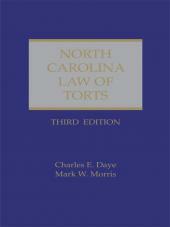 The General Statutes of North Carolina Annotated offers many tools to guide users quickly and efficiently in understanding the North Carolina statutory scheme, including: a comprehensive index; cross reference notes; editorial and effect of amendment notes; annotations to Opinions of the Attorney General; comprehensive case annotations arranged in a logical manner; complete historical citations to Session Laws; references to law reviews and other useful research references; and codification tables. The General Statutes of North Carolina Annotated is available in a wide choice of user friendly formats including: a 25-volume softbound set; a 25-volume hardbound set; a CD-ROM version; and, of course, online via LexisNexis®. The fully annotated Rules of North Carolina is available separately in a convenient softbound format at an affordable price. LexisNexis® also provides a North Carolina Advance Annotation Service (AAS) at an affordable price. The AAS is published three times a year, providing annotations to the most current case law.